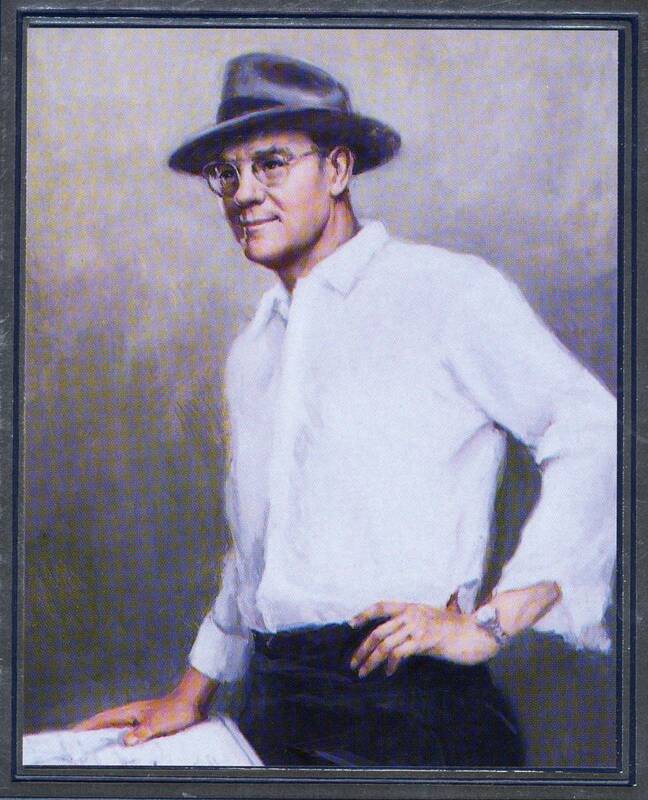 How Wall Street Single Handed Brought Down The Economy? Global financial sector technically sustains on one critical catalyst – trust. There’s another single thing that counters this life - blood of financial endeavors – greed. 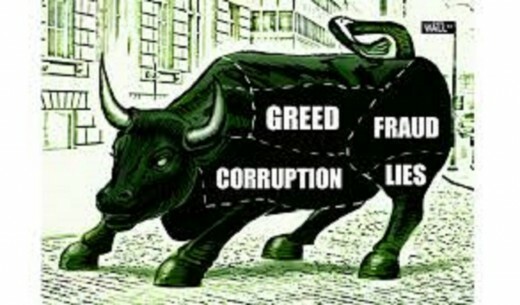 If greed surpasses the sacred oath of trust, the ultimate result is a crisis. In some cases, like the global financial crisis of 2008, the crisis can spread like an all-consuming disaster throughout the globe. Here’s the truth – the subprime mortgage-fueled the financial and later economic crisis. It is considered the most disastrous financial outburst in the history of modern financial systems. As a matter of fact, the global financial crisis originated in 2008, was the greatest depiction of limitless greed and dishonesty of a few financial giants and their policy makers, primarily based on Wall Street. They’ve manipulated and destabilized the financial system for their own interest and paved the way to the ultimate destruction of the global economic balance. 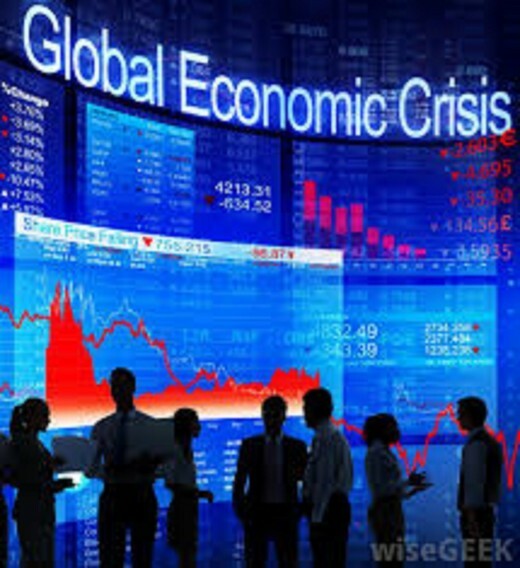 The consequences were severe - extreme credit crisis, mass default of prestigious financial institutions, rapid economic downturn, massive unemployment and finally, social unrest. Most interestingly, the severity of this crisis passed the limit of the national border. 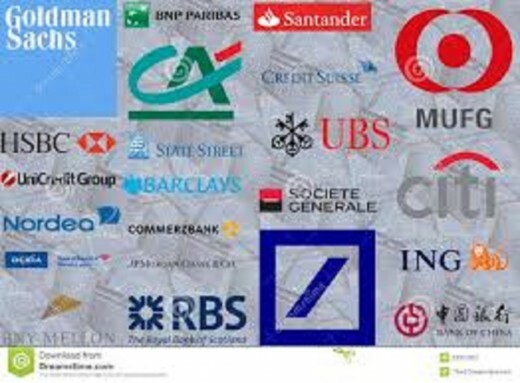 Originated from United Stated, practically from Wall Street investment banking giants, the crisis soon crossed the Atlantic and invaded the European financial harmony. 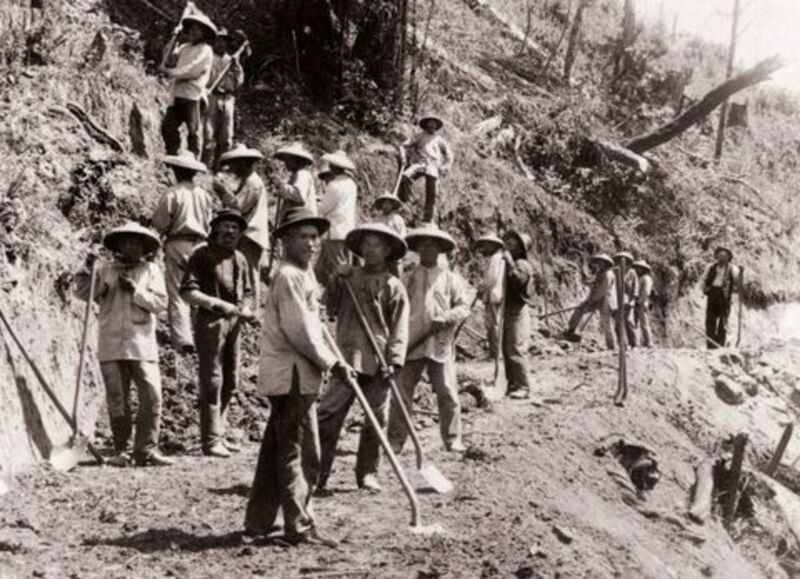 It didn’t stop there as the economies of Asian giants like China and India, and virtually every other large economy of the world were highly affected. Yes, a small and developing countries were not the big sufferers, but that’s only because their economies not substantially engaged with that of the developed ones. Now, as the severity of the problem is slightly depicted above, it’s very reasonable to look forward to the lawful accusation, trial and subsequent punishment for the liable ones, say, those Wall Street masterminds. What happened doesn’t make any sense at all, since everyone responsible got away with it. Nobody was legally prosecuted for his/her deeds of bringing both the US and the global economy crashing down. Seriously, is that justice? Things got worse with all those bailouts of crisis-laden banks. Yes, they were big, and they were not intended to fail. But what’s the justification on paying honest tax payers money to save the financial giants that already lost several billion dollars for their immense stupidity and greed? Well, common sense says – it is not justified at all. But that was exactly the aftermath of 2008 global financial crisis – they tricked the system, manipulated it, highly gained through their dishonest activities and in the end got away with complete no accountability. Dang! They were not even formally blamed for the issues! 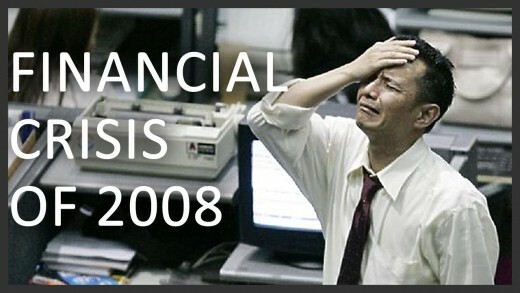 So, let’s have a crystal clear illustration of the overall scenario of the global financial crisis. How did it all start and why the situation became severe very quickly? How the global economic giants collapsed one by one due to the ripple effect of the crisis? How did the responsible people get away with absolute zero punishment? 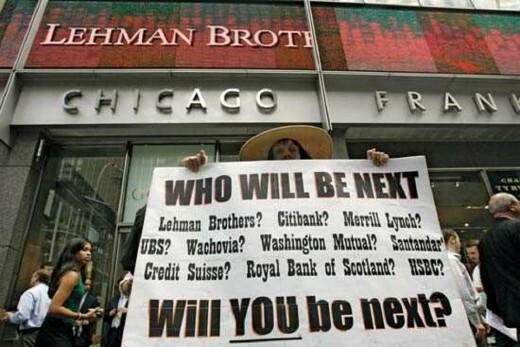 The crisis was familiarized to mass people in March 2008 when the 5th largest investment bank of US, Bear Stearns, collapsed and eventually sold to JP Morgan. However, the root of this crisis laid on past two decades. The background was prepared during the 80s and 90s when the mortgage-backed securities were introduced and highly familiarized to the marketplace. Investment bankers, investors and home – owners, all found this instrument pretty useful due to its enhanced risk mitigation and quick return. For a better understanding, MBSs are the securitized version of mortgages where the debts of the mortgage holders (who owned the home in exchange of the mortgage) are pooled and then sold to the investors. MBSs were perhaps the greatest invention of modern investment banking, but the situation worsened due to the excessive greed and dishonesty of Wall Street criminal masterminds. How? Well, let’s go forward with the analysis. Due to the sluggish economy following dotcom bubble and 9/11 incident, the Federal Reserve decided to reduce the interest rate. And the reduced rate was an incredible 1%! This created immense demand on money in the marketplace as the easy money from the Federal Reserve could invest in other places with a considerably high return. Here came MBSs for what was the most lucrative investment vehicle of that time – after all, everybody wanted a quick return and in that case, securitized assets never failed them. The problem initiated as the number of prime mortgages, meaning the homeowners capable of paying the debt, were not infinite. So, in times, a number of healthy mortgages diminished and those who profited by securitizing those mortgages found it as an obstacle of earning easy money. The banks were still lured by the availability of easy credit, and they started to lend it towards subprime borrowers who were not actually capable of repaying their debt. The credit rating agencies completely failed or became intentionally silent (because they were paid off) about the whole incident. Meantime, people who had no legitimate cash flow to pay for the mortgage obligations became homeowners. The Wall Street masterminds knew that securitizing those subprime mortgages were quite risky. So, they engineered another financial instrument, named CDO (Collateralized Debt Obligation). Here, they pooled the good MBSs with the subprime ones. This new package was securitized and given the name CDO. Well, the investment bankers were smart. They’ve divided this new securitized asset into highly secure (rated AAA), safe (rated BBB) and unsafe (unrated) trenches, offering separate return for each of these. Of course, unsafe CDOs offered the highest return but they were not even rated! - The demand in real estate was not infinite in the US. - Pooling was not going to work because the real estate markets in different states were heavily influenced and interconnected by one another. In the financial sector, failure in risk appraisal is considered as the greatest sin and the failure of doing so intentionally to earn easy money is something like blasphemy. Subprime mortgage and the representing financial instrument (CDO), both were the sins of Wall Street financial engineers who only thought of quick, risky returns. So, when subprime mortgages started to default, there was no returning back. First, the financially incapable homeowners failed to pay the mortgage interest, which directly affected the investors who owned the CDOs. 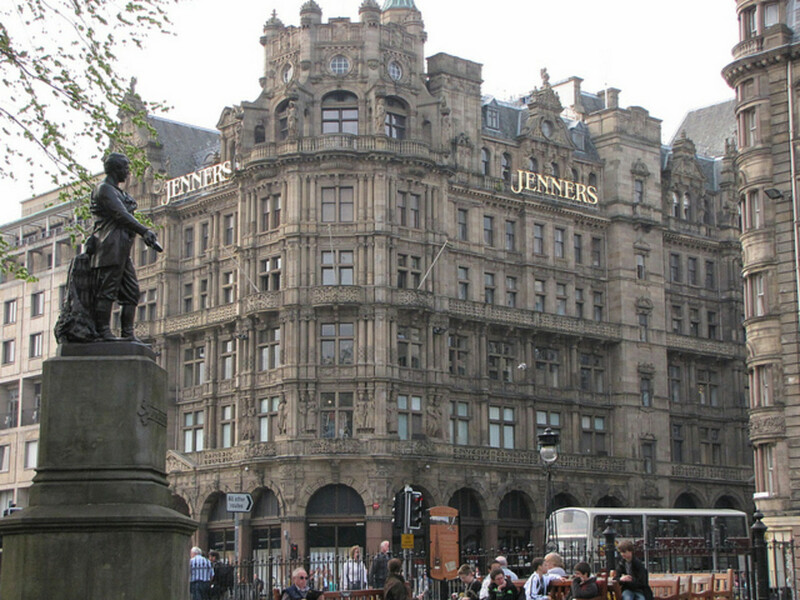 As more and more mortgages defaulted, the bank tried to sell the security – i.e. the home. There were no customers to buy homes because they already owned one (or more); thanks to easy credit and subprime lending. The result was drastically reduced demand for real estate products. Following the universal theory of demand – supply, the extremely reduced demand reduced the real value of the home. So, a healthy or prime mortgage holders, who were still paying their debt ceased to do so. Deprived of projected cash flows from the homeowners, banks, were in deep crisis because they had to repay the easy credit that lured them into this trench. The credit market froze as the lenders became highly cautious about providing new loans now (who would lend to the defaulters?). So, the investment banks failed to repay their short run obligations that lead them to the verge of bankruptcy. 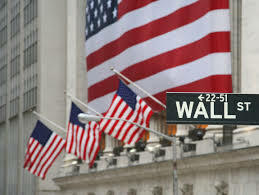 The first wave blew over 5th and 4th largest investment banks of US – Bear Stearns and Lehman Brothers respectively. 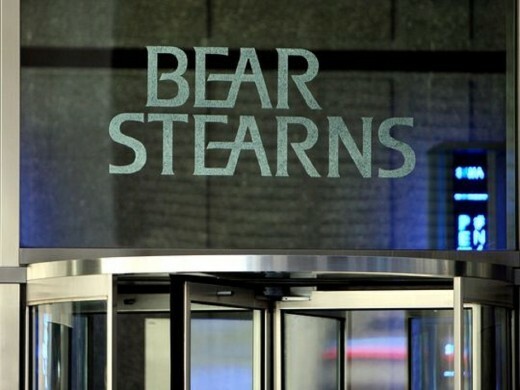 Though JP Morgan bought Bear Stearns, Lehman Brothers were left to file bankruptcy – triggering the domino effect boosted by the lack of faith in the market. Meanwhile, the UK bank Northern Rock became insolvent for the same reason and later acquired by the UK government. The insurance giant AIG was also extremely in troubled due to the credit crunch – it required over $40 billion to back up its Credit Default Swaps (CDSs) and eventually bailed out. Following the downfall of these financial giants, other market players – both large and small, found themselves on the brink of bankruptcy. 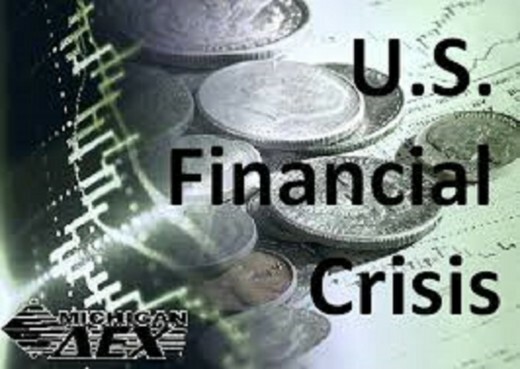 The United States of America, despite being known as a financial and economic superpower, was now on the edge of facing the worst financial crisis in history. First of all, the global banking system is highly interlinked, and faith is a collective notion. So, when the news of bankruptcy of a particular bank spreads, other banks become very much cautious about lending, thus tightening the credit availability. So, the banks facing extreme liquidity problem didn’t have necessary funds through soft, short – term loans. It is like a ripple effect– one bank needs fund to pay another bank. When the first bank fails to pay the obligations, the second bank will automatically be vulnerable to liquidity risk. So, the third bank, which owed money from the second bank, would be problematic too. When this scenario becomes international – well, that creates a global economic crisis. Secondly, lots of foreign banks had a massive investment on US collateralized debt. They purchased CDOs that were quite risky and finally defaulted. 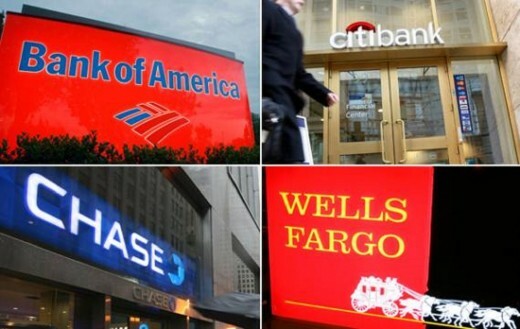 Like US banks, these foreign banks also faced the same credit crunch problem and eventually bankrupted. So, the financial structures of those countries were also shattered, fueled the ripple effect and affected more and more countries. Thirdly, the volume of international trade of the US reduced drastically because of the rapid downward pressure of the economy. As the US has the largest economy in the world, a recession in this country will certainly affect its business partners negatively. Finally, modern stock markets are highly interlinked too as companies are listed in different countries. So, when the financial crisis hit the stock market, the drastic reduction in stock price worsened the situation. This situation ultimately fueled the crisis and made it tougher to recover. Now, we’ve reached the final part of our discussion. Certainly, you’re a little bit tired after reading all those cause – effect chronicles. Well, it’s time to be energetic again because here’s the most incredible information about the crisis; not a single person was punished for causing the greatest financial crisis in history and stealing the money from innocent investors’ pocket! Seems absurd, right? 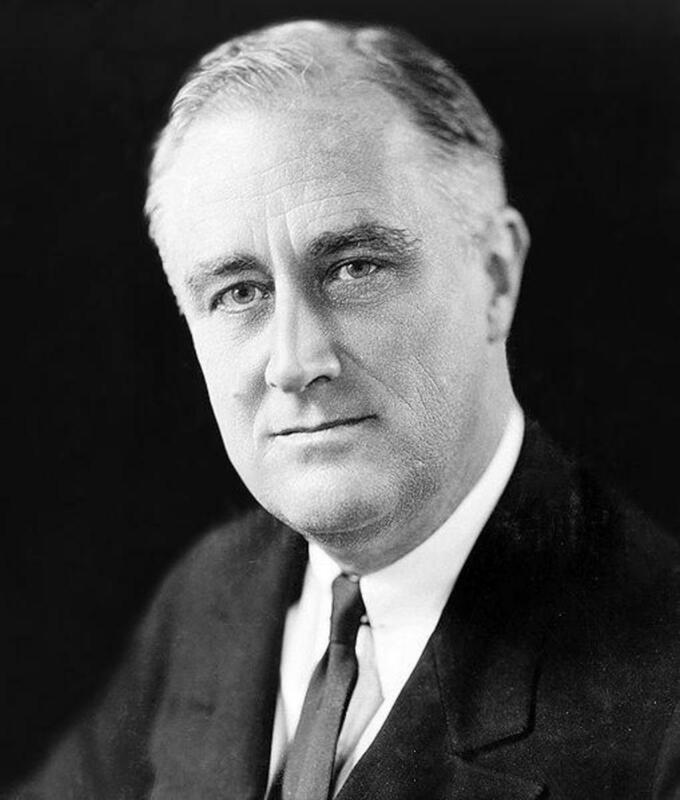 Let’s take a look at the prime weapon of the US government to get rid of the crisis. 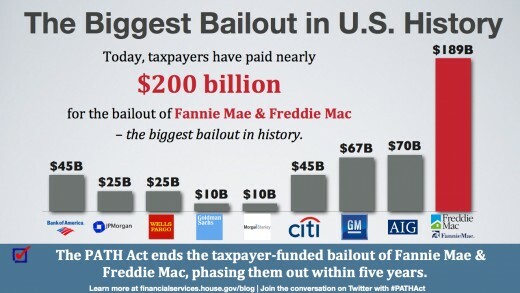 They decide to bail out the banks and all the companies they deemed as too big to fail. The government initiated a program named Troubled Asset Relief Program (TARP), which was intended to purchase the toxic and valueless MBSs, CDOs and other illiquid securities to inject liquidity into the banking system. 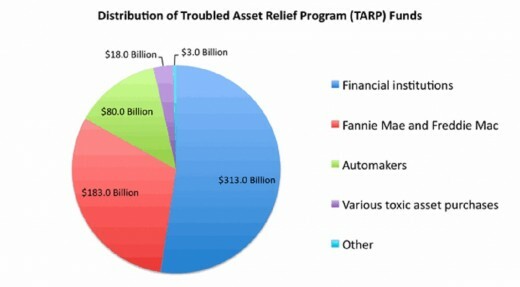 The initial expenditure limit for US treasury under TARP program was $700 billion which was later reduced to $475 billion. However, after severe criticism, TARP stopped buying toxic securities and injected the fund directly into the banking system. Other countries followed this model too. Now, here’s the scenario, Wall Street financial masterminds engineered a stupid and highly risky instrument that busted the real estate boom. It caused the global financial crisis and almost stopped the economic growth for a couple of quarters. Meantime, millions of people lost their job, social anarchy led the world to a living hell, and the financial/economic stability shattered for quite a long time. This crisis was also the trigger of Eurozone sovereign debt crisis which caused further economic/financial/social disaster to Eurozone countries. So, what was the condition of the responsible ones during this time? Well, they enjoyed very fat bonuses and incentives during the good days and in bad days they received bonuses courtesy of taxpayers’ money. The government and the regulators ended their responsibility by bailing out these Wall Street giants by using taxpayers’ money. 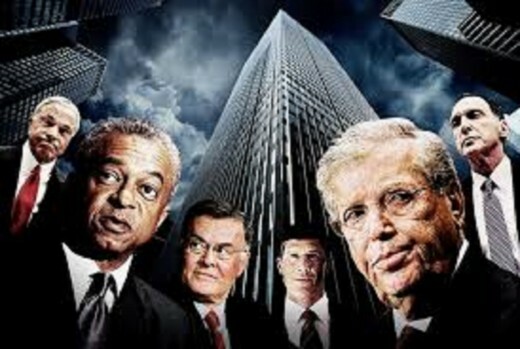 The Justice Department refused to investigate or prosecute the criminal behaviors of these Wall Street masterminds. 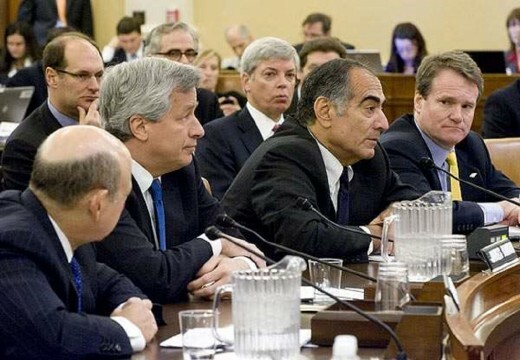 Should the Masterminds on Wall Street who caused the Financial Crisis to bring down our economy go to jail?